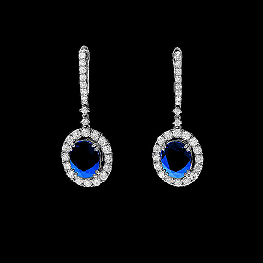 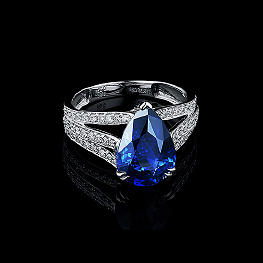 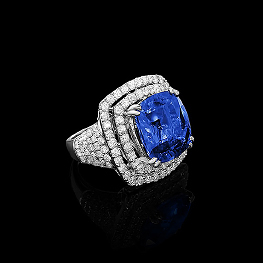 Sapphires encircled with the diamonds have always been associated with titles and treasures of British monarchy. 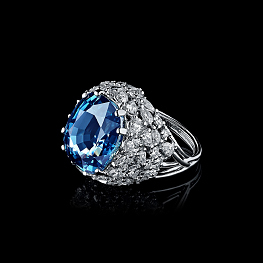 Noble classic forms, diamonds of the first water and exceptional natural gemstone will adorn several generations of women. 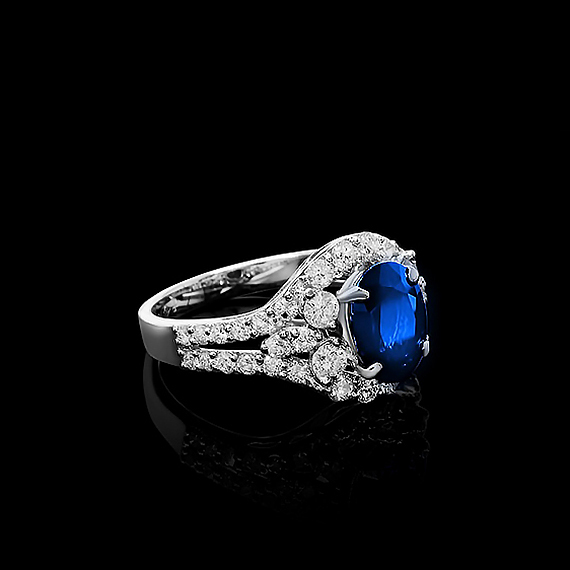 That sort of thing is always in – invest in it without regard!